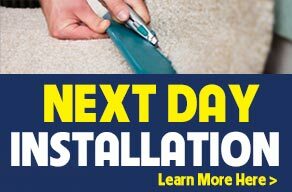 The Carpet Guys have been installing carpet in Marine City and across Metro Detroit for over 30 years. We are also proud to be known as the carpet dealer with the fastest response time in the Tri-County Area. We have some of the best carpet installers in MI and offer the best warranty industry wide. If you are searching for carpet stores near Marine City with the best service and cheapest prices, look no further than The Carpet Guys! Call today and get your new carpet installed tomorrow. We offer the best quality and the cheapest carpet prices in Marine City, MI. 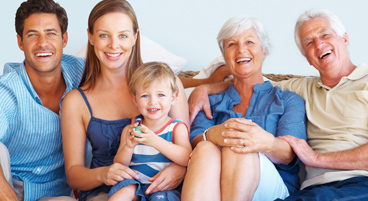 The many carpet selections supplied by THE CARPET GUYS offers homeowners in Marine City comfort, warmth and softness. We would like to show you how today's carpet textures, styles and colors blend with any type of home decor. With The Carpet Guys, you can always find a carpet that will enrich any interior setting, giving you years of satisfaction and pleasure. If you are worried about how much your carpet will cost then . Fill out the form above to set up your FREE in-home consultation with one of our local Marine City designers who can come to your home in Marine City with an array of carpet samples to assist you in finding the perfect fit for you and your home. "The nicest sales people on earth! The Installers were very cheerful and friendly too! Makes for a PERFECT experience! Good pricing made it even better! -EP"
"Be confident that if you call this company, you are calling the best! I will definitely recommend The Carpet Guys to all of my friends and family! As a single female, I was intimidated by the carpet buying process. I knew very little about carpet, and was afraid that I would be forced to deal with a high pressure salesman or a big box store employee with little knowledge. Joe was honest and thorough with explaining everything from start to finish, and he didnt try to sell me more than what I needed. I was able to have my carpet installed the next day, and the installers were outstanding! They even moved my furniture for me - which was another worry for me. 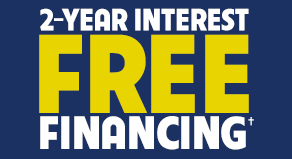 The lifetime installation guarantee was another pleasant surprise." "Had carpet and padding installed in a basement home theater room. Needed fast service in order to get my home theater room done in time for a Superbowl party. They came through and got it done in a week." "Shawn came to the house, was professional and worked with us to find the right product and price. Was installed that week. Went well, there was an after install issue that was corrected (on a weekend, after hours) at no charge. Would use them again!"